Play on YOUR perfect day! No more choosing your gold day based on prices. 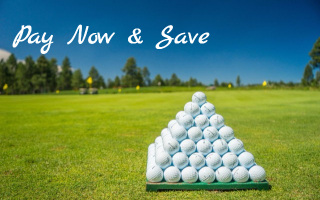 Our green fees apply to any day of the week – weekdays, weekends and holidays! Please wear proper golf attire and soft spiked golf shoes or soft soled shoes. 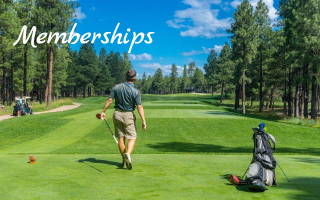 Buy a block of rounds and play throughout the season. Copyright © 2019. 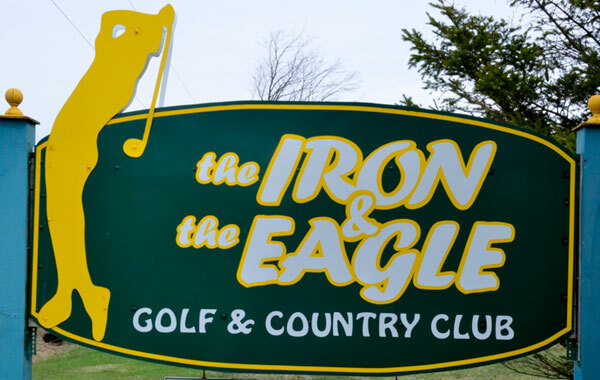 The Iron & The Eagle Golf & Country Club. Fully licensed.